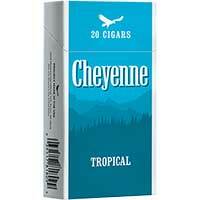 Cheyenne Tropical is a tangy, citrus-infused cigar that delivers the exceptional taste, quality and profit you've come to expect from Cheyenne International. 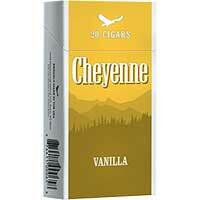 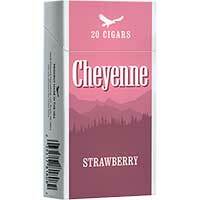 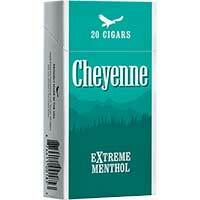 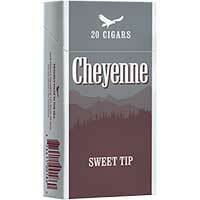 Expect a higher quality product with Cheyenne Little Cigars. Blended for an enjoyable smoke, these little cigars were crafted with you in mind.